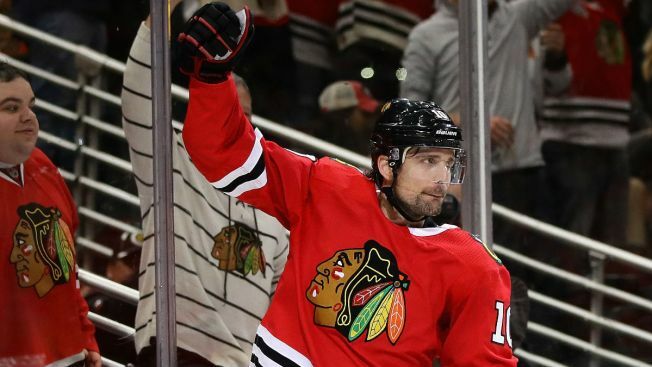 Battles over the best Christmas song are often waged during the holiday season, and Chicago Blackhawks forward Patrick Sharp weighed in with his favorite tune this week. Fortunately for Sharp and the rest of the Christmas lovers in the NHL, the league takes a holiday break around Christmas at the end of December. This year the Blackhawks will get five days off before resuming their schedule on Dec. 28 against the Vancouver Canucks.